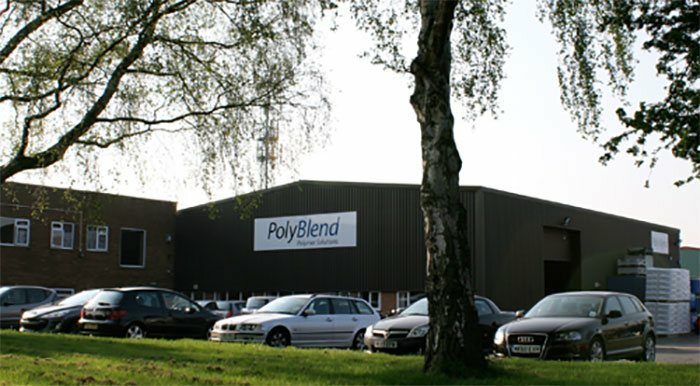 PolyBlend UK Ltd is both a Manufacturing and Distribution company with a focus on providing Polymer based solutions to all customers across a spectrum of markets & applications. Our Manufacturing division produces PVC based liquid plastisols which are designed and formulated to meet exact processing conditions, whilst our distribution arm supplies a wide range of Polymer additives and Resins. Working closely with our customers enables us to deliver a high level of quality, service and technical support. Our aim is to add value wherever possible which we achieve by developing long term relationships based on a high level of trust, confidentiality and respect.